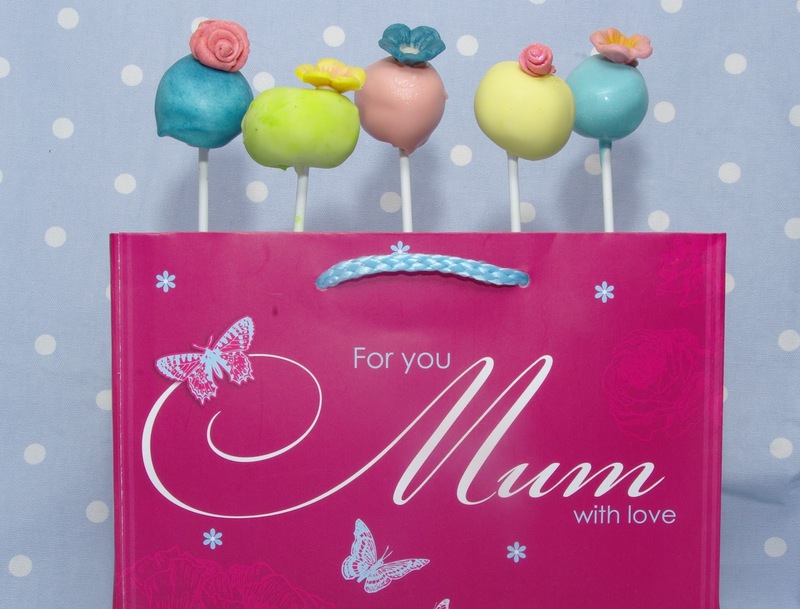 What do you get a mum who has everything? DelliPops of course! 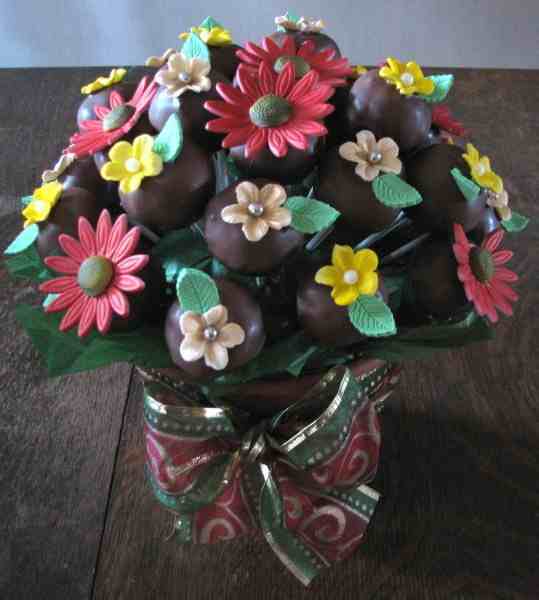 What about an edible bouquet of DelliPops? 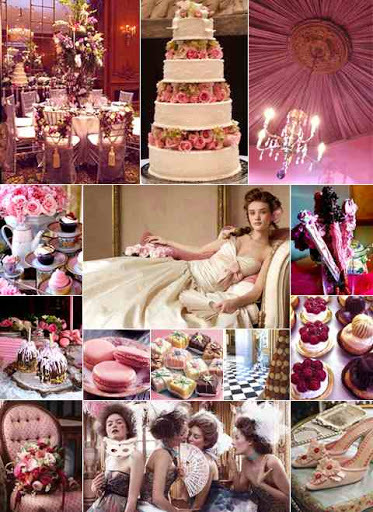 I’ve got a few ideas if anyone would like to treat their mummy to a yummy treat! 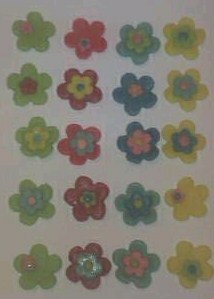 I’m thinking £20 for 15 cake pops decorated with flowers in a vase or plant pot interspersed with a few silk flowers? Mine are going to be somewhere between the two I’ll post pics as soon as I can. I decided to go a bit retro for a teenage sleepover birthday party .. its difficult to decide what to do when you get free reign! Hope the girls like them. 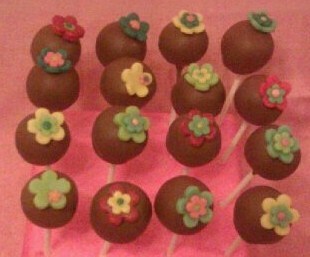 and this is the finished result .. funky flower chocolate cake pops!